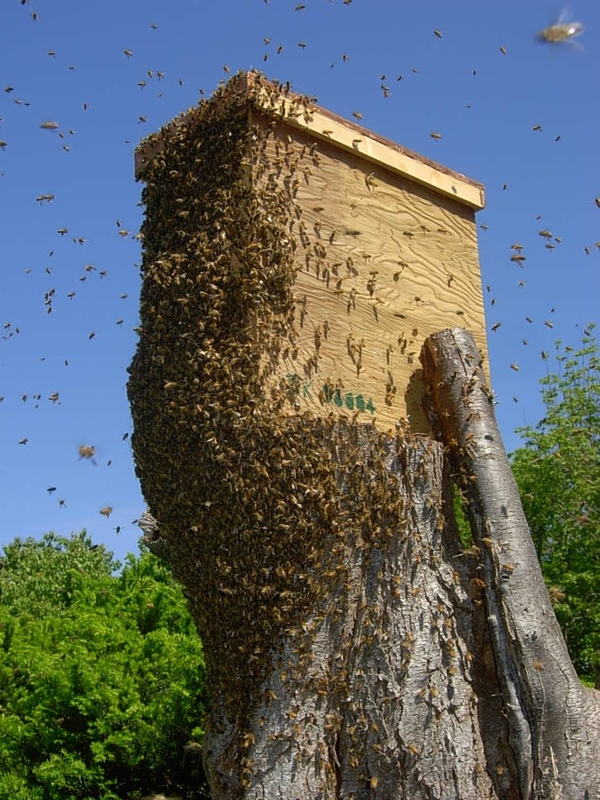 This entry was posted in Uncategorized and tagged biodynamic calendar swarmming, geomagnetic location for swarm box, Keeping Bees with a Smile, Moon Time, Paungger, r. Leo Sharashkin, rebirth of the hive, russian swarm box by bellouccello. Bookmark the permalink. This is a great article and photos. 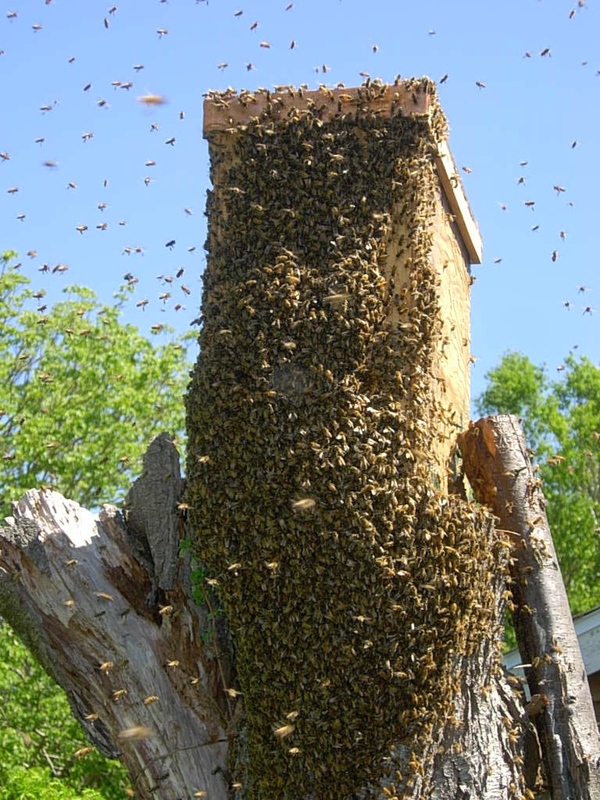 That is a aHUGE swarm! So amazing how much you are in tune with them.